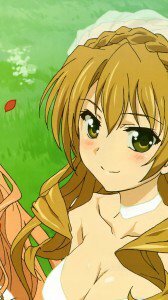 Kaga Koko and Tada Banri android wallpapers, Linda and Oka Chinami lock-screen background, Yanagisawa Mitsuo and Nijigen wallpapers. 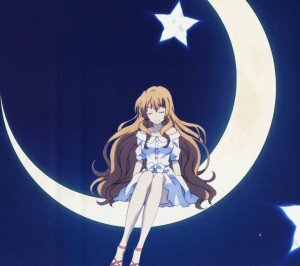 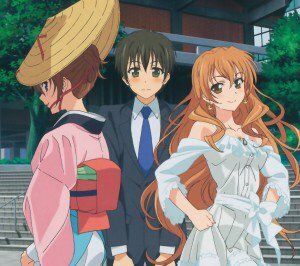 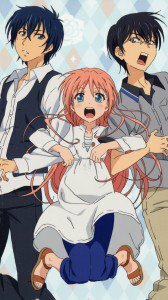 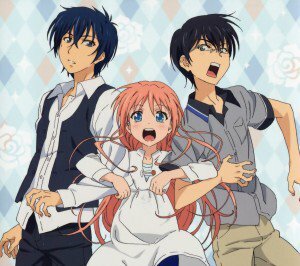 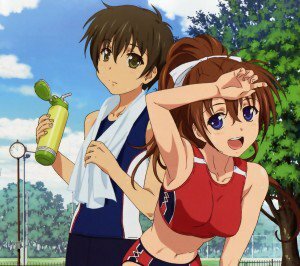 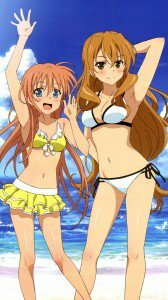 Golden Time android wallpapers 2160×1920. 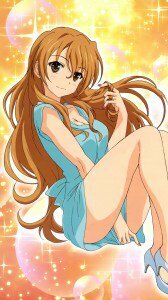 HD wallpapers of Kaga Koko for mobile phones. 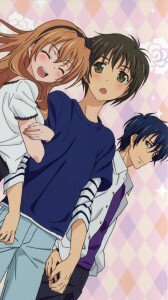 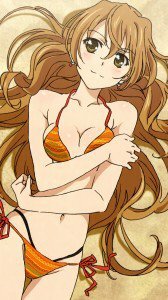 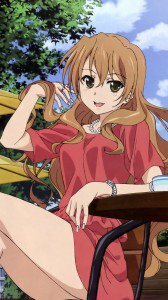 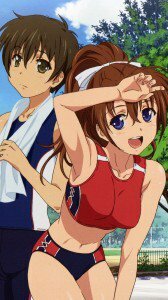 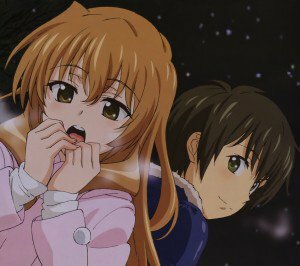 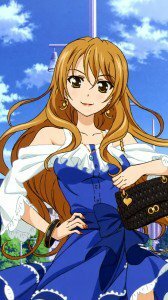 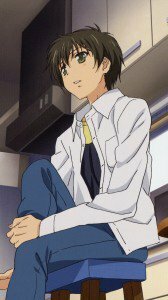 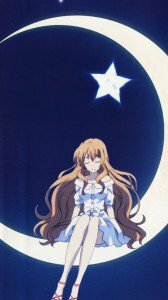 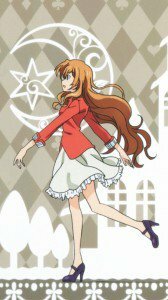 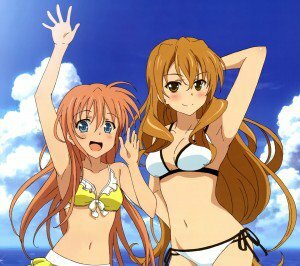 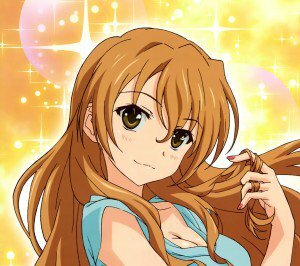 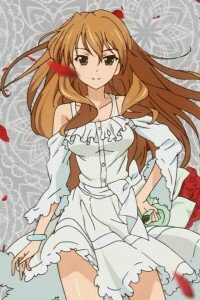 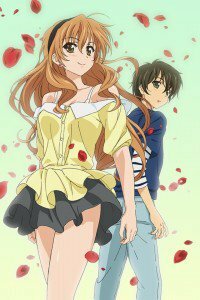 Golden Time wallpapers for iPhone 4 (640×960).